You all know my love for small businesses that make sweet, pretty little things so when I received a custom bracelet stack from The Stacked Collection, I was over the moon! 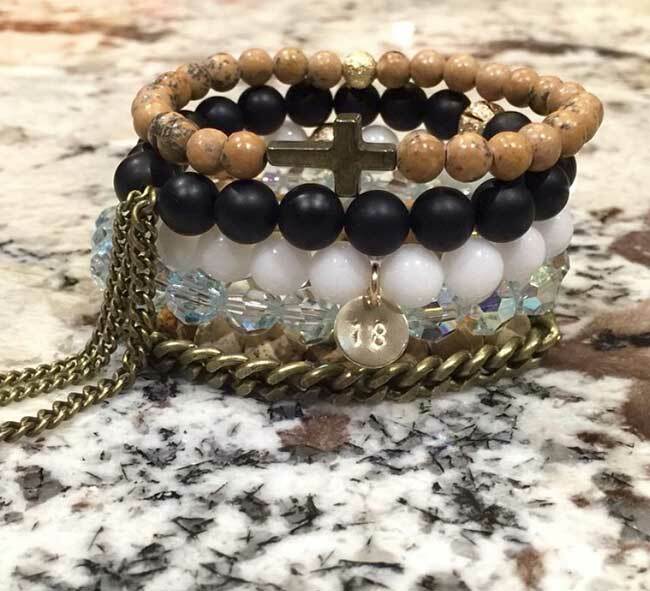 My custom stack had a B for Brexton, an 18 and the cross! It was so perfect and beautifully made with real Swarovski crystals and a pyrite cross! Not only are these collections stunning but the ladies behind the brand are beyond sweet with huge hearts! They are happy to make whatever custom design their clients want and they also give back! One of the gals has a brother who is a disabled veteran so they give a portion of their sales to a charity for this cause. They also have a stack collection with a military spent 5.56 bullet that is cut down into a bead by disabled veterans. 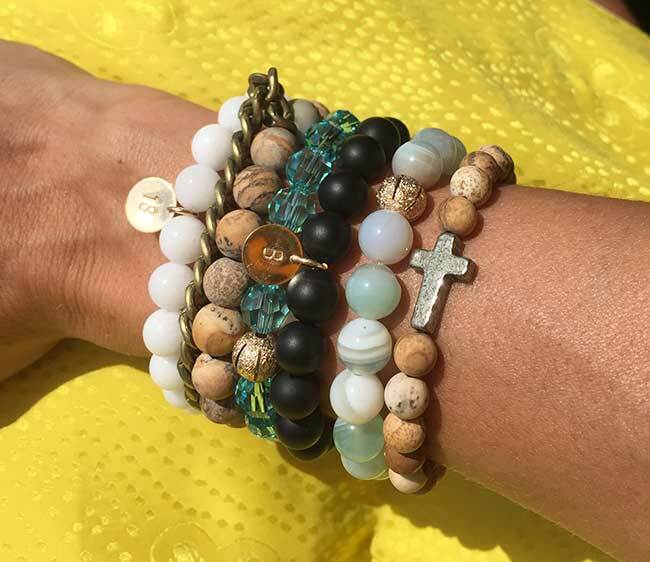 So many of you LOVED my custom Stacked Collection bracelets when I posted a picture to Instagram that we wanted you all to create your own custom stacks for 30% off the regular retail price with code ‘Samantha Busch 30’! Tag us both in pictures with your creations…we can’t wait to see them! Oh! If you would like a chance to win your own custom 18 stack, head over to Instagram! Here’s what you have to do: 1. 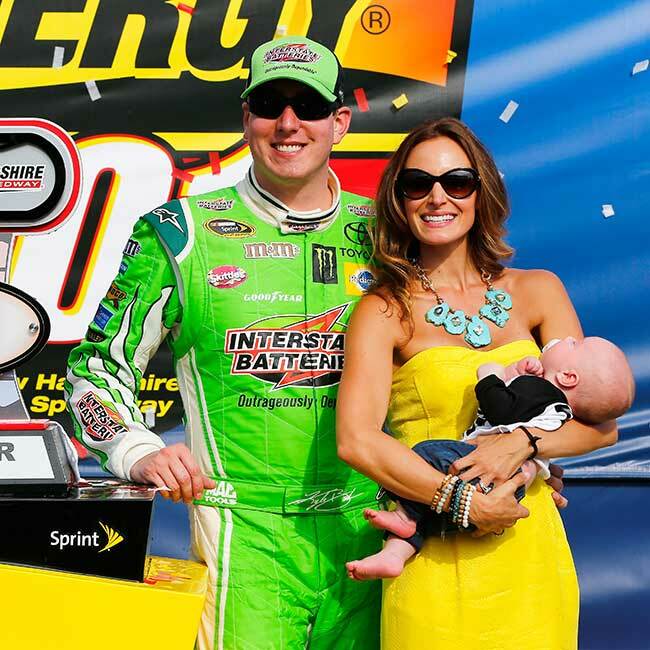 Follow me (@samanthabusch) and @stackedcollection 2. Repost the picture of the custom 18 stack with #getstacked. That’s it! One random winner will be chosen on Monday!